Richard Ballo’s Bullets & Babies FAPA’s 2018 Silver Award in Biographies. 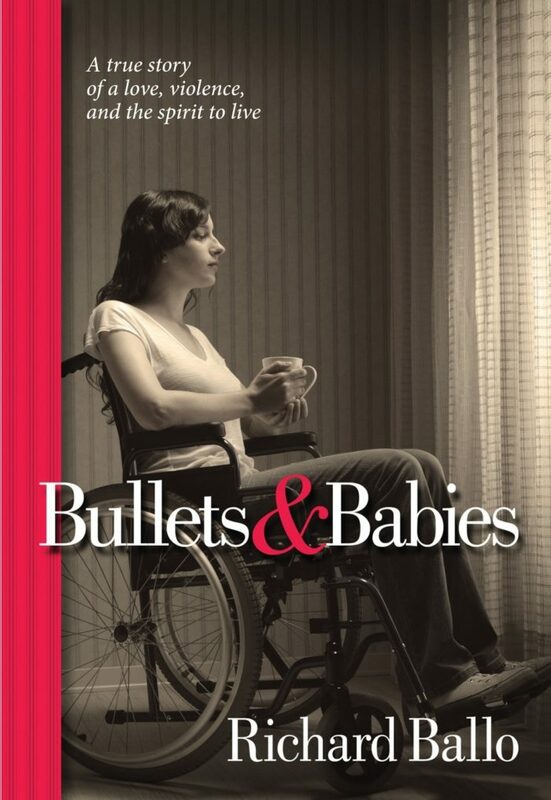 Bullets & Babies is the true story of Janice Riddle, a 32-year-old mom of four, who at age 32 was shot and paralyzed by her husband Ron. 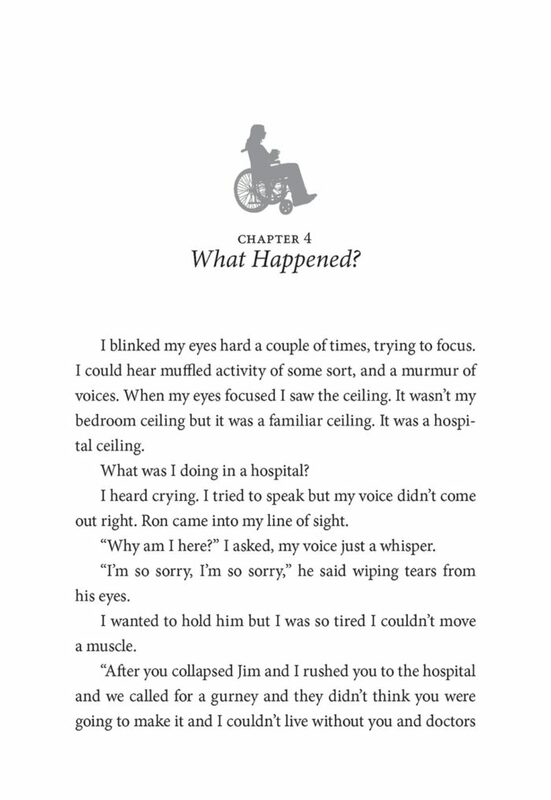 Six months after the shooting Janice returns home in a wheelchair to face her four children, her parents, and her husband. The children are scared, the parents demanding, and Ron’s guilt kicks in and he starts drinking and abandons Janice and the children. How can she live with no job, no income, and no husband, and 4 children under the age of 16? Her choices are few, and her decisions will affect everyone she knows. 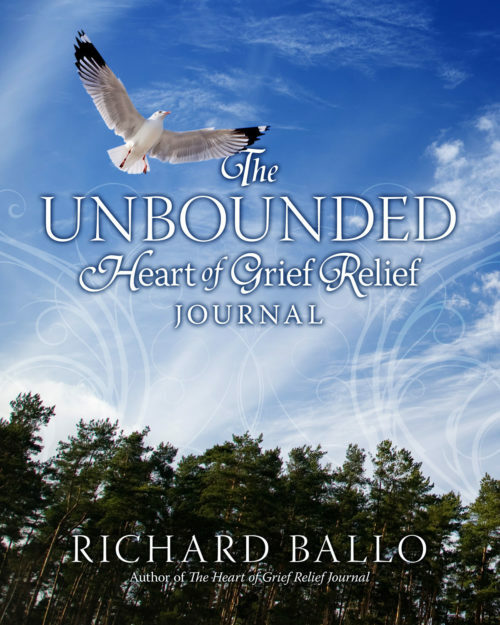 Richard Ballo has gone through the grief of losing a loved one, has been a single father, and understands the daily struggles of life. He was able to identify those struggles in Janice Riddle’s story, and was inspired to bring to them to life in this award-winning book. 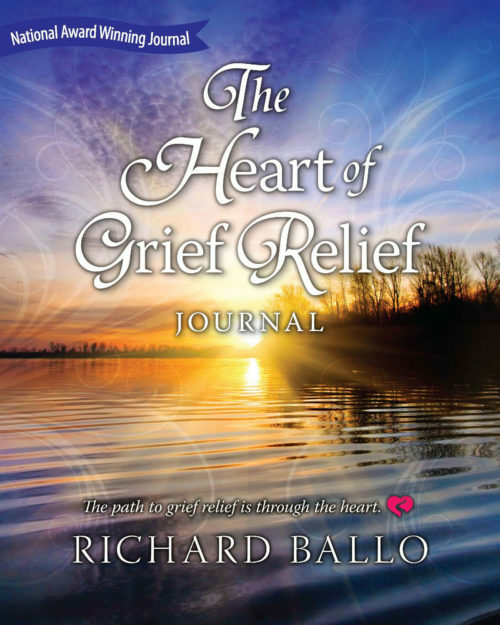 Richard is frequent radio talk show guest speaking on overcoming obstacles, grief and healing. “Kept me glued to the pages, “ – Tim Norton, Operations Director at SWFL Way-FM. This is a very interesting and ultimately inspiring story of a courageous woman who had lived a difficult life but accepted her fate and remained grateful. Compared with other memoirs I have read, this book is relatively short. 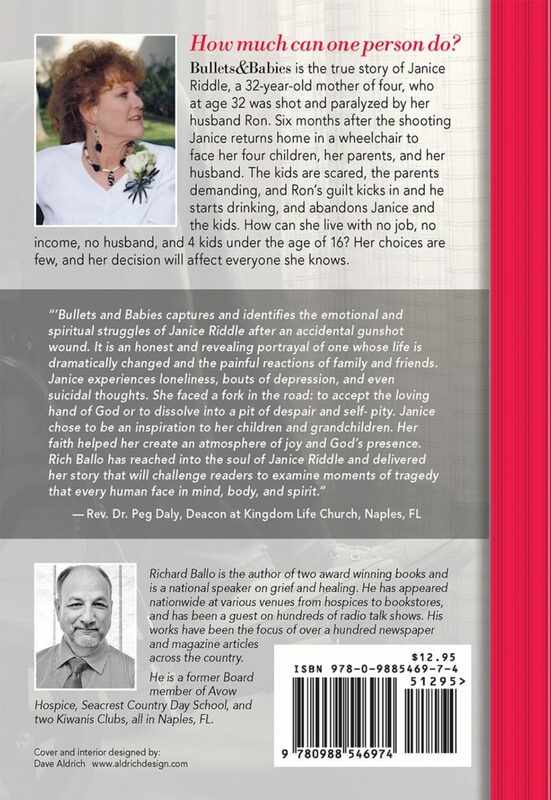 After reading the entire book, however, I realized that the author focused on and featured only the things that really mattered to Janice: her parents, her children, her grandchildren, the men in her life, and her relationship with God. This technique makes this book very easy to read.